When a man takes a nasty fall and loses his memory, he must work quickly to pick up the pieces and reconstruct his past. It's very clear that someone has it in for him unless he can figure out what is going on fast. This novel centers on this rugged individual, now known only by the name he is called, and his struggle to survive in the challenging, cutthroat environment of the Old West. L'Amour once again does the West proud to telling the innumerable tales that are uniquely ours. These tales have forever shaped America. 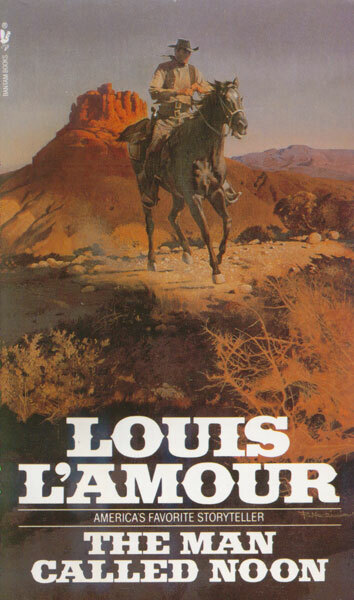 Many L'Amour novels and short stories have been made into full-length movies, such as "Crossfire Trail" featuring Tom Selleck. He was awarded the Medal of Freedom in 1984 by President Ronald Reagan. 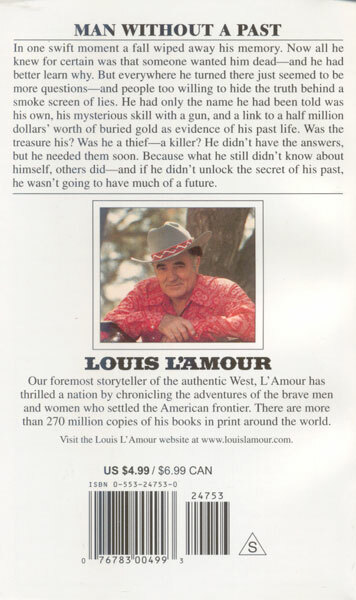 There are over 270 million copies of L'Amour's books floating around in the world. That is almost one book per American. Climb aboard this stage and join the ever-growing fan base that is devoted to keeping the Old West alive!